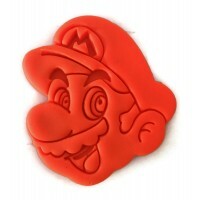 Blast from the past, huh? 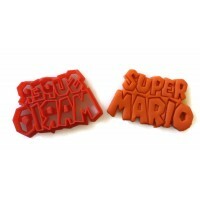 Video games are awesome, but back in their hay day, they were even more awesome! 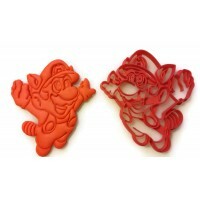 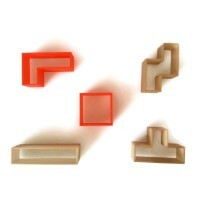 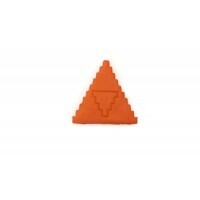 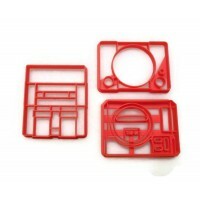 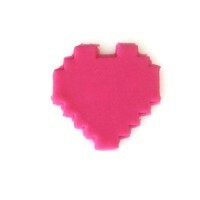 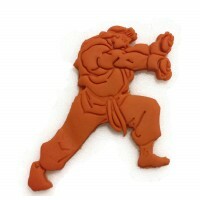 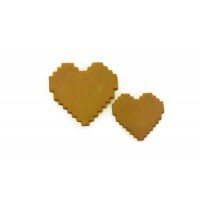 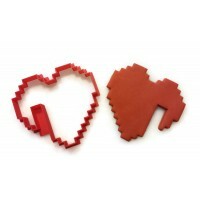 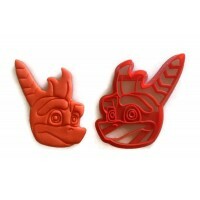 And now you can show your love for the retro games with some custom cookie cutters! 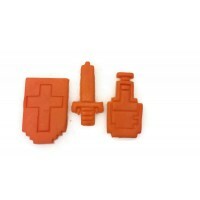 Bake some weapons and take Gannon down with a well baked treat.